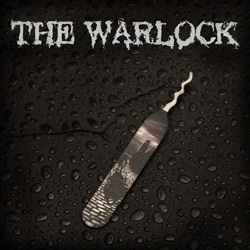 Originally developed for pin tumblers the warlock also is very adept at rocking wafer locks. The profile is similar to the highs and low cut of traditional keys letting use it for both raking and try outs. Made out of .025 and coated with a UV print.